Someday, I hope to have an office where I do all things creative that looks something like Erin Gates' office featured on Sous Style. (I actually do have a lucite chair with a sheepskin throw a la Erin.) But, alas, I do not need nor do I have an office even close to that caliber. But, I do have some big news! We are getting our guest room back! My brother is moving on out to his own place just across the park. In anticipation of this new space, I bought a new desk. You may remember that I was talking about finding a little writing nook in this post, but now I can fit a full size version of the desk I wanted. Thanks to The Everygirl, I found this absolute steal with the exact same look as the West Elm version I intended to purchase. The one perceptible difference (from the pictures) between the West Elm and the Home Decorators version is that the latter has only one drawer. But, for 200 dollars less, I can certainly deal with that. That being said, very little storage space in the desk demands beautiful storage on and around the desk. 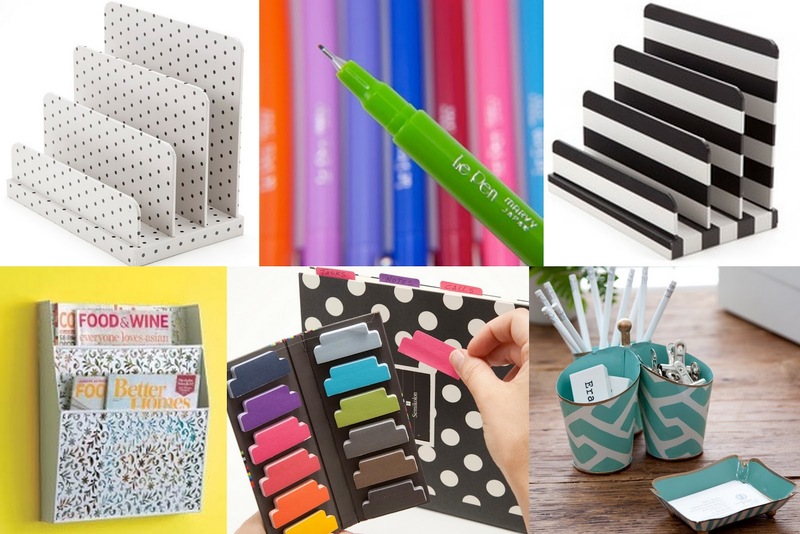 I still love all the things I previously posted about for desk decor, but I came across this new-to-me office supply site See Jane Work, and I picked some new favorites! 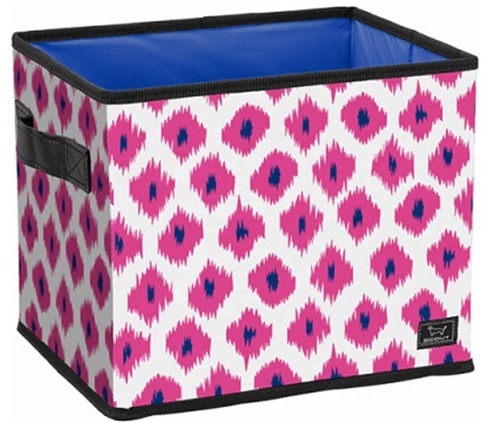 And then I will need somewhere to put all my very important (very, very important) files, so why not in this great box! Then, the other day I was, of course, researching Jenna's picks over at J.Crew, and I came across this fabulousness. 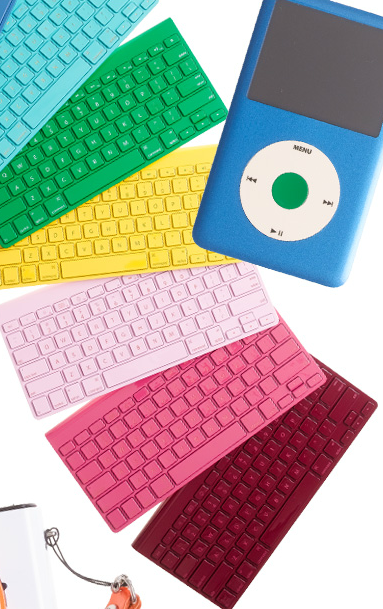 These ColorWare keyboards are awesome and come in a ton of colors. Perfect thing to add to the ipad. I am partial to pink. 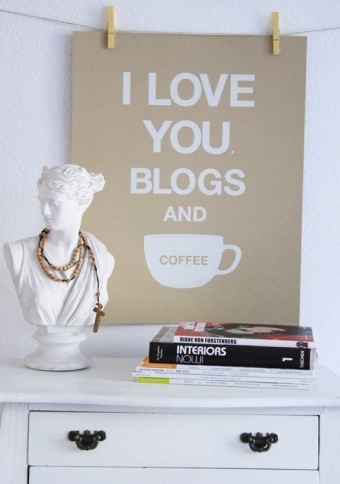 And, to top it all off, I will add this perfect piece above my new desk. 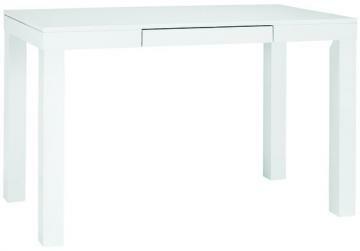 Can't wait for the new desk to arrive. I'll be sure to review when it does! Great find with that Parsons style desk! I have duly bookmarked it. Thanks!